YachtCharterFleet is the world’s leading independent luxury yacht charter guide for private crewed yachting vacations and corporate yacht charters. We provide a comprehensive overview of all superyachts and megayachts as well as catamarans and luxury gulets available to rent around the globe. This includes yachts available in the most popular Mediterranean summer charter destinations such as the French Riviera, Greece, Croatia and Turkey in addition to the classic winter season locations of the Bahamas & Caribbean. Why settle for less, view the entire global luxury yacht charter fleet. Innovative display modes & advanced compare tool. Search for your ideal charter yacht with our powerful search tools, by builders, yacht facilities, toys or cruising region. Shortlist your favourite charter yachts, and Save multiple yacht vacation searches - to share with others in your My Account. 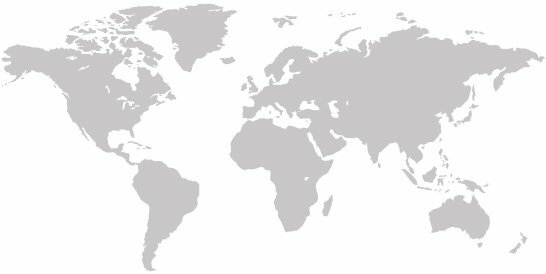 We have compiled a destination guide spanning the globe to start turning your fantasy vacation into a reality. Got a question related to yacht charter? our pool of industry experts can help. Browse our popular questions. Get a feel for what a yacht is really like by taking a look at our comprehensive in-depth yacht charter reviews. Continually updating you with the latest yacht shows, regattas, sporting & social events from around the globe. Looking for a last minute luxury yacht charter, OR browse a wide selection of charter special offers from around the world. 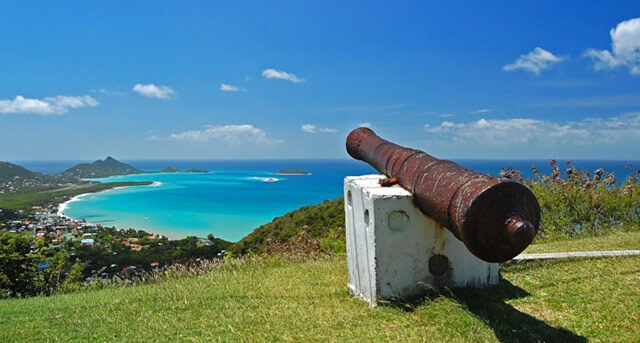 Luxury yacht charters in the Caribbean include some of the world’s most beautiful superyacht destinations, such as the US Virgin Islands, BVI’s, Antigua, Barbados and the glamorous St Barts. The mix of tropical climate, gorgeous beaches and cultural highlights like St Martin and Jost Van Dyke ensure it continues to be an exciting itinerary option. Mediterranean yacht charters are as varied as they are picturesque. With the history and landscapes of East Mediterranean areas such as Greece, Turkey, Croatia and Montenegro combined with the exclusive charter grounds of Monaco, the Amalfi Coast and Ibiza on offer, you are able to experience the ultimate superyacht vacation. The superyacht charter grounds of Greece are home to a plethora of ancient historical sites and breath taking islands. 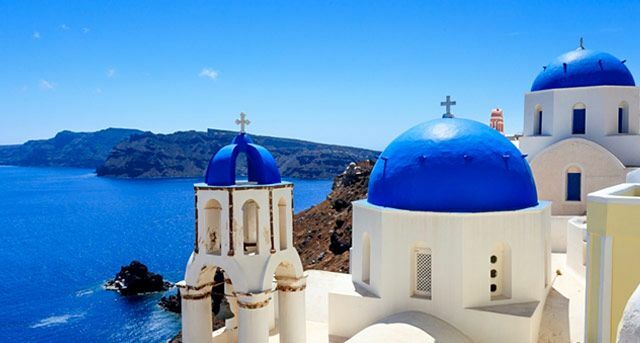 From the ruins of Athens to the beauty of the Cyclades, Ionian Islands, Peloponnese and Aegean Islands and the Mediterranean hot spots of Santorini and Mykonos, a Greece yacht charter vacation provides a life at sea experience like no other. 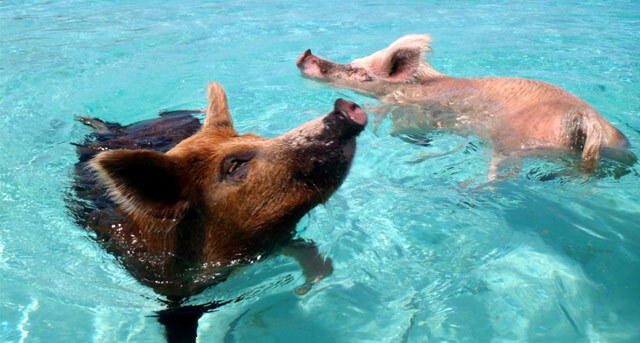 A luxury yacht charter in the beautiful Bahamas archipelago ensures a vacation spent in tropical paradise. Starting with Bimini which is located just 45 miles from Miami, the Bahamian island chain extends more than 500km down to the Turks. This breath taking string of Caribbean islands include the most colourful of barrier reefs and turquoise waters full of marine life as well as bustling cities such as Nassau, Freeport and Lucaya. 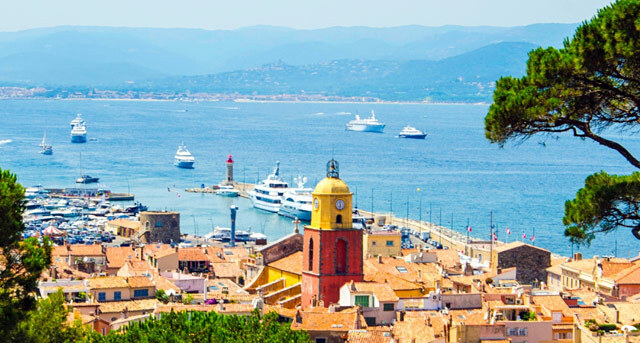 A luxury yacht charter in the glittering resort of St Tropez combines the opulent glamour of the French Riviera with the captivating charm of Mediterranean village life. 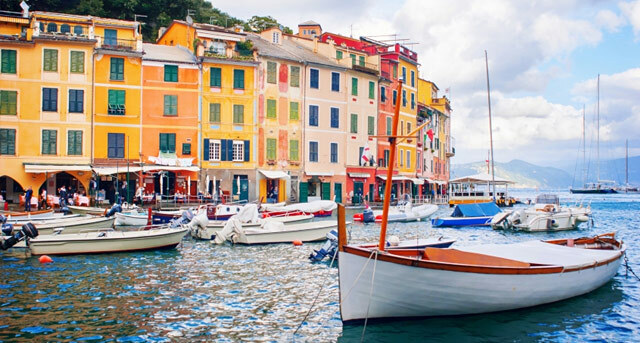 From iconic beach clubs, designer boutiques and exclusive restaurants to the quaint port and cobbled lanes of the old fishing quarter, this long-time favourite with the world’s elite is an unmissable itinerary option. 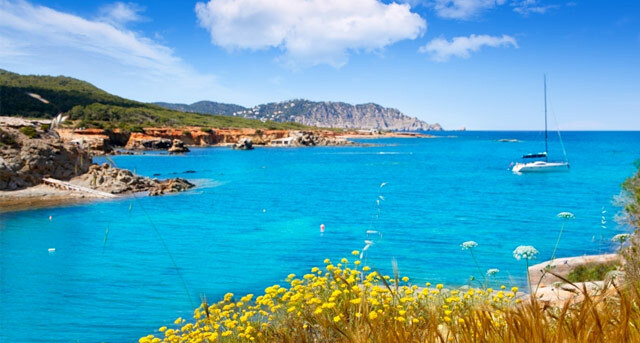 An emerging superyacht destination, Ibiza has much more to offer than just its legendary nightlife. Breath-taking anchorages, secluded coves and sun-kissed beaches adorn the island’s coastline while rustic villages and cosmopolitan towns enchant visitors on shore. Whether you’re after off-the-beaten-track tranquillity or vibrant resort life, this Balearic sister promises an unforgettable yacht charter. The superyacht charter grounds of Mykonos offer an abundance of natural beauty, ancient history and captivating island life. 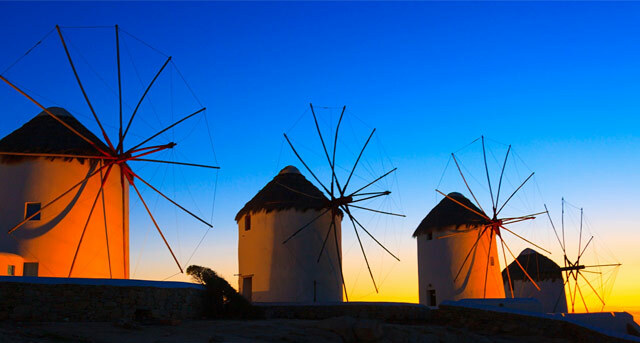 A vibrant on-shore scene promises glittering nightlife while windmills and white-washed Cycladic architecture provide an authentic Greek backdrop. With gorgeous beaches and glittering waters, Mykonos is an absolute must when on a yacht charter in Greece. 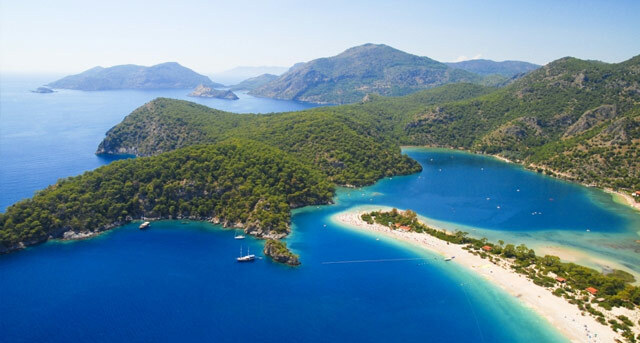 Turkey luxury yacht charters are defined by their lively range of possibilities. With the countless destinations located along the celebrated Turquoise Coast, and the vibrant capital city of Istanbul forming the central attractions, there’s so much to see and do in this Mediterranean hotspot. Whether it’s soaring mountain peaks or lonely harbours, a private yacht charter vacation in Turkey promises to be a getaway unlike any other. 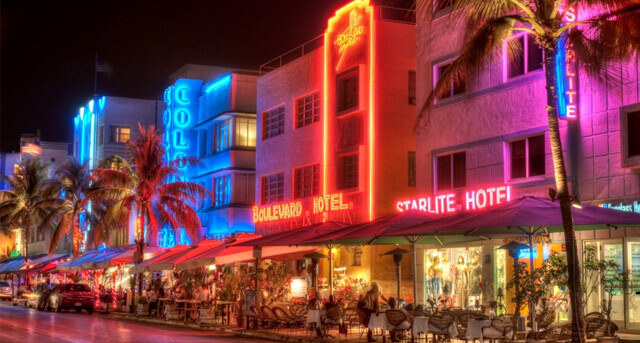 To enjoy Miami as part of private yacht charter is to experience the exceptional. Home to an assortment of world-leading waterside attractions, and blessed with a vibrant atmosphere, the American city has developed a reputation for its modern and cosmopolitan lifestyle scene. Ideal for charterers looking to enjoy the latest and greatest, Miami is no doubt best enjoyed from the comfort of a superyacht. A luxury yacht charter vacation in St Barts promises to satisfy every kind of guest, with a wide variety of options to be found around the Caribbean hotspot. Renowned for its picturesque beaches and undisturbed cobalt blue waters, St Barts has firmly established itself as a destination of distinction. Whilst it’s true that the island is famed for its New Year’s Eve celebrations, it is just as spectacular at other times of the year. A French Riviera yacht charter can combine hedonism and relaxation in equal measure. 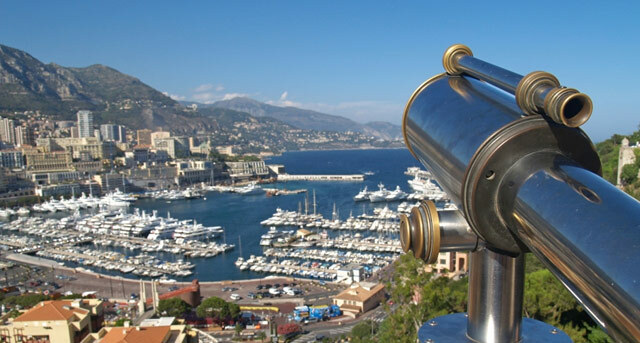 Known as one of the premiere yachting destinations, this stretch of South of France coastline includes renowned areas such as Monaco, Cannes, St Tropez and Nice. There are also a number of quieter anchorages like the beautiful Iles d’Hyères that offer unspoilt scenery and secluded beaches. 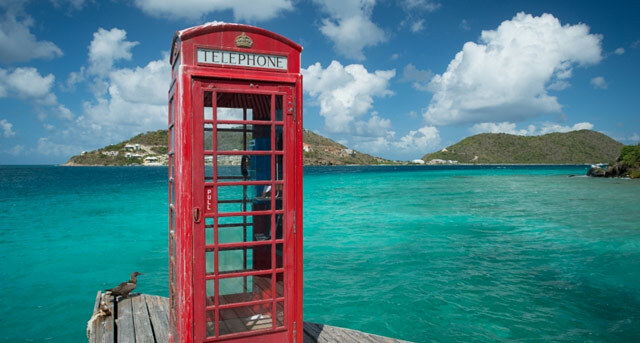 The British Virgin Islands are synonymous with superyachts and remains one of the most popular areas for winter Caribbean yacht charter vacations. 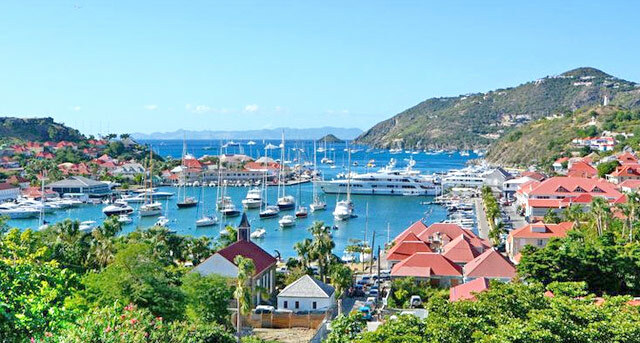 Tortola and Jost Van Dyke are the main yachting destinations due to their fantastic selection of bars, restaurants and beaches, while Peter Islands, Virgin Gorda and Norman Island are famed for their idyllic island settings and dive sites.